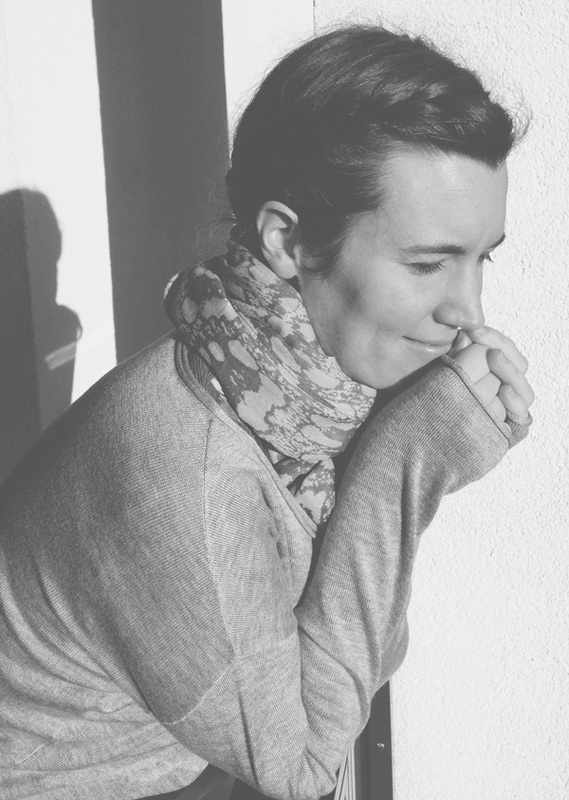 Hi, I'm Ellen, a WordPress theme developer, blogger from Stuttgart, Germany. I love to travel and explore new places, meet new people and of course try all kinds of food (has to be vegan though). In my free time I explore the world online and I could spend countless hours on Pinterest, Tripadvisor, AirBnB or read travel, food and inspiration blogs. Besides all that I love the beach, nature in general, easy-going people, a good laugh, NZ, Asia and fluffy furry friends. Hi, I'm Ellen, this is my journal to capture little daily adventures. Meet our newest responsive Premium WordPress Theme Cocoa. 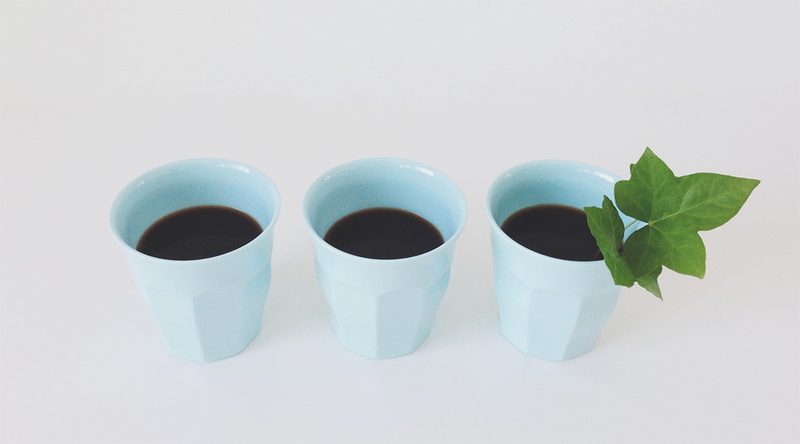 Cocoa is a minimal blog theme with a modern design and elegant typography style options. 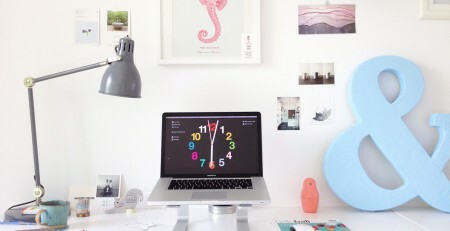 Therefore Cocoa is a perfect little blog theme for ambitious bloggers and lovers of minimal design and typography. Next to the options for designing and optimizing typography you can you can also nicely present images with Cocoa, since the theme design is very open and offers lots of white space to show your images in a high-quality, minimal way. I’ve been ask a couple of times to share my work space, so here is a little post to show you how or better where I work and what things are important to me while working. 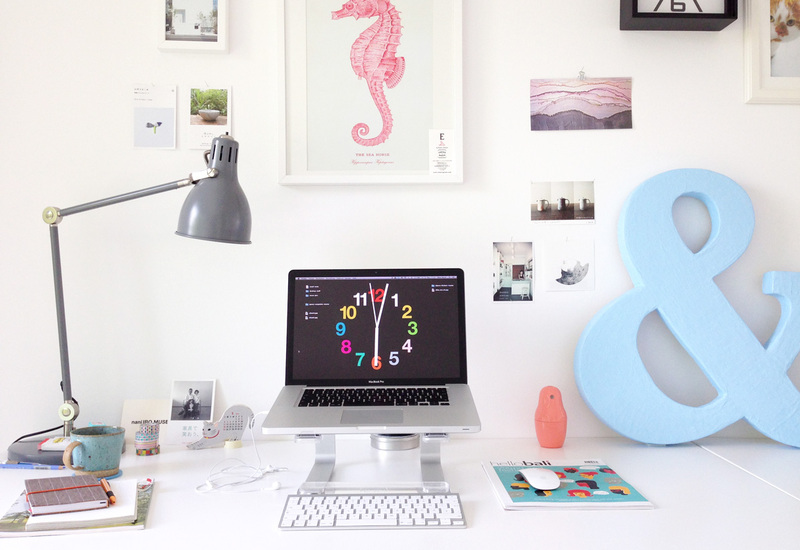 Since I spend a lot of time on my computer and work desk (my mum would say too much…) I try to make my work space as inspirational an comfortable as possible. 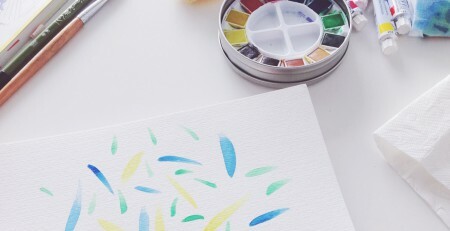 So I love to have light colors and some creative things around me, like a notebook, inspirational design magazines, post cards and pictures and drawing materials (pencils, a notebook etc.). When I was a kid we went on a family vacation to Tuscany, Italy each year. We never stayed in fancy hotel or took a flight back then. We would drive the whole way down from Germany in our old VW station wagon and stayed at a rustic farm house a friend of my parents owned. For my sister and me this holiday was always a big adventure. We would explore the surrounding countryside with hundreds of olive trees and mysterious hide out places or play with the neighbors kids, whose parents had a huge pheasant farm next door and whose language we didn’t even understand. Staying in this old Tuscan villa where we could run around all day and just do whatever we loved to do meant total freedom for us back then. 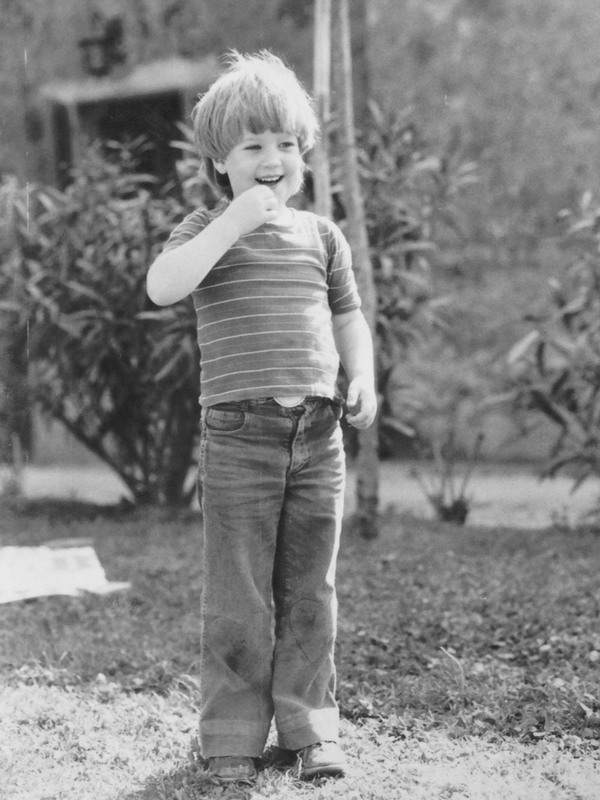 I remember feeling like I was an adventurer or a pirate, anything, but definitely not just a little kid from a small town in the south of Germany. When we traveled to Japan last year our first stop was Tokyo. 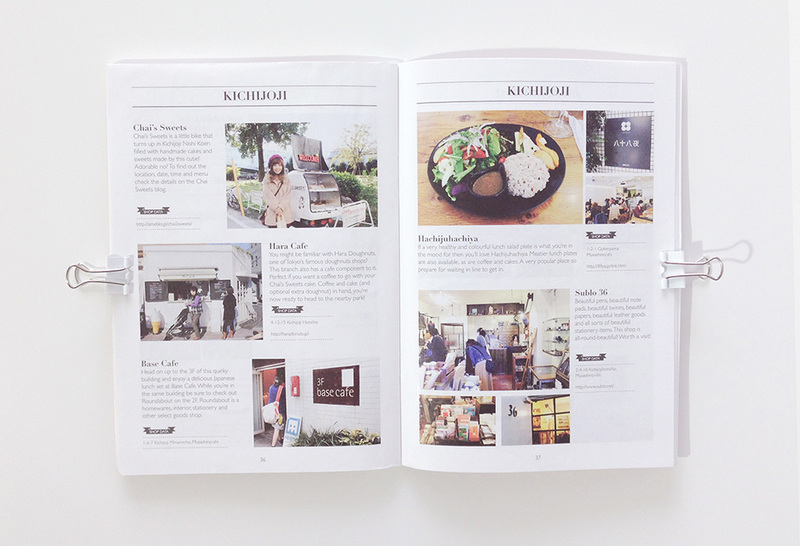 Since we were dreaming about visiting Japan for years, we were so exited and started to search for good travel recommendation or guide books. 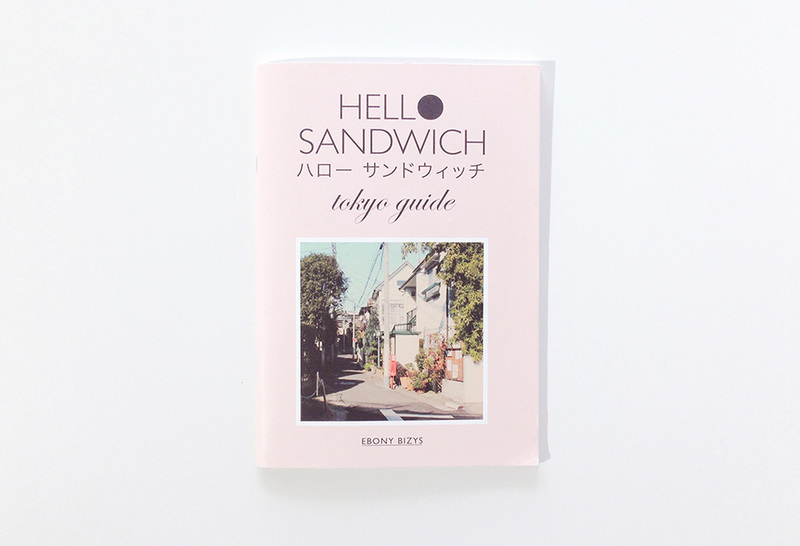 We stumbled over a recommendation for the little self-made “Tokyo Guide” by Hello Sandwich somewhere online rather accidentally. Of course we ordered the little book right away. And we really loved it — it gave us so many ideas what to do in this amazing city away from the typical tourist to do lists. 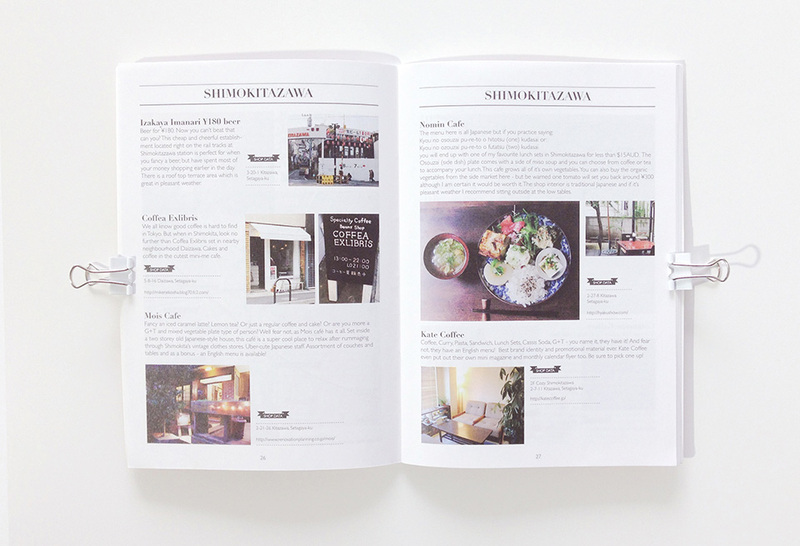 The guide is divided into the different Tokyo neighborhoods and you can just mark an area and explore the sights and recommendations there. We also loved the tip to get a smart card for the Tokyo train and subway net. This way we didn’t have to worry about getting a ticket every time we took the metro. Our favorite area in our (sadly only five days stay) in Tokyo was Shimokitazawa (with cute stores and lovely cafés) and of course Harajuku with its teens dressing up sooo fun and creative. We definitely have to come back and stay in Tokyo again to see more of this amazing city. Visit the Elmastudio website and have a look at all the Cocoa theme features, watch the Cocoa video tutorial or ask your questions about the Cocoa theme. Of course you can also purchase Cocoa for your self-hosted WordPress site as a single-theme purchase for 12€ (one year updates included) or you can get all Elmastudio Premium themes in the Theme Bundle offer for just 36€ (one year updates + all future Premium themes for one year included).